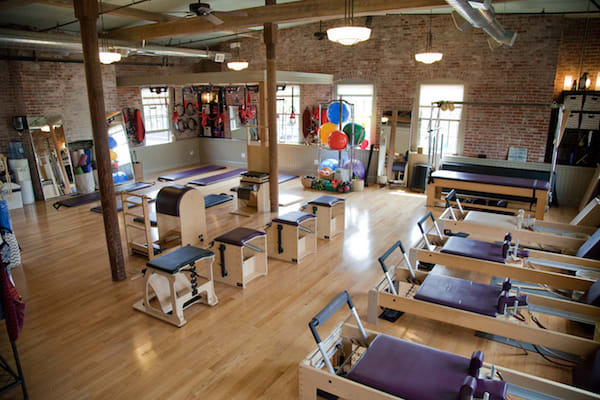 Join us for two new fantastic class types, where you can bring your kiddo! It is fun for the kids and a great workout for you! 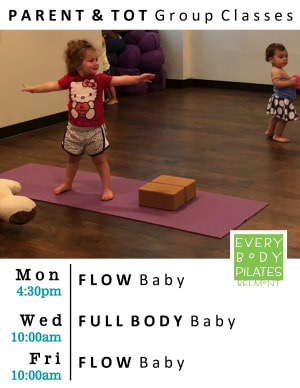 A mama/daddy focused vinyasa flow where kids up to age 3 can join in. 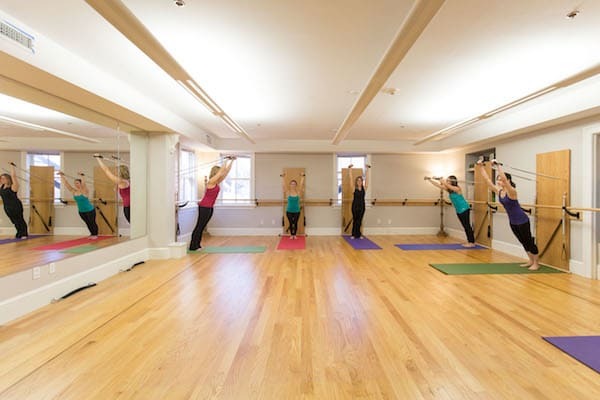 Each class includes a children’s meditation, yoga focused story and short yoga sequence. We end each class practicing “Om” and “Namaste” with the children. A full-body Training class with strong focus on core strength. 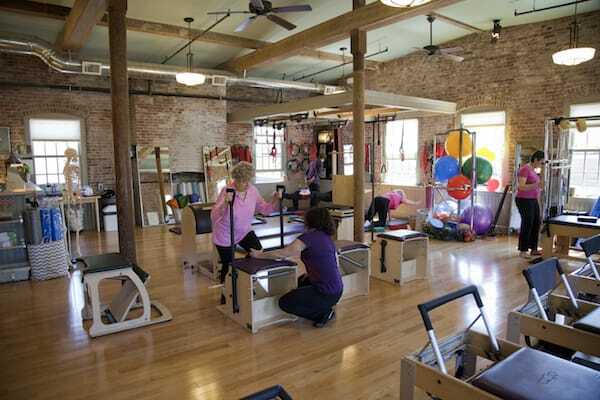 We incorporate light weights, tubes and bands and kids up to 3 years are welcome to play while the mamas workout. Each class includes intervals of activities for the kids with a yoga and mindfulness focus.